Dianna Young has served as keynote speaker for a number of venues including Chamber of Commerce events, University Events and Literary Events. Topics can be catered to your specific needs. 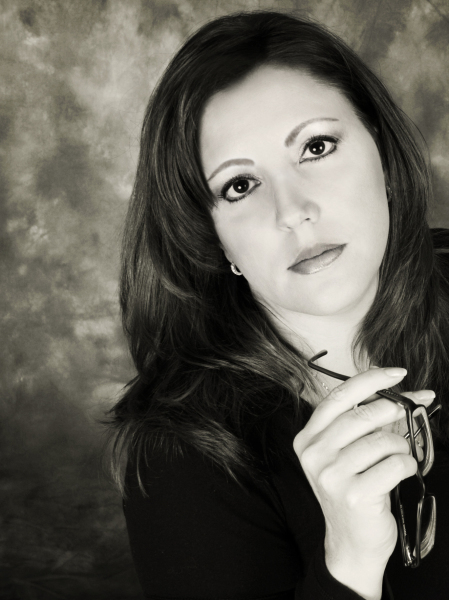 Dianna's primary goal as a speaker at your event is to target her message to your audience. Ms. Young, is available to speak on a variety of topics to include networking and book promotions. From facilitator to Emcee, Dianna brings high energy, and a positive and uplifting vibe to any venue. Her level of professionalism is reflected in the high regard she maintains as an outstanding presenter. For over a decade Dianna Young has been inspiring audiences to make the most of every opportunity to claim success in their lives. A high energy speaker with a dynamic message, Dianna uses real life experiences and humor to create highly engaging and relevant presentations that will leave audiences feeling energized and motivated to realize their goals and turn their dreams into reality. 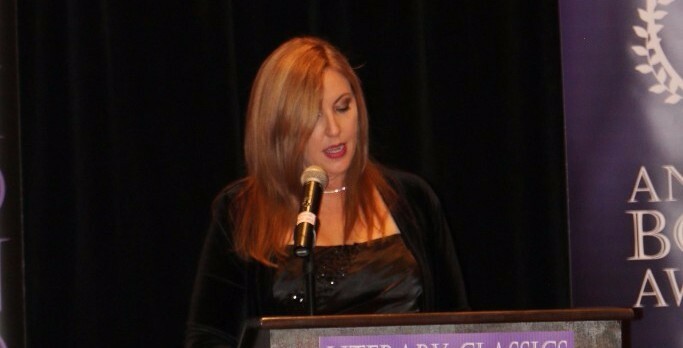 Dianna Young has been in the publishing industry for over 20 years. She served as editor and publisher of three midwestern magazines prior to becoming the founder of Author[dot]Pub, an online resource for authors and writers. She has two published books to her credit which have earned several national awards. An alumnae of Arizona State University, she holds her IOM certification for non-profit management through the U.S. Chamber of Commerce. She is known as a regional expert on the topic of Networking, for which she has been a featured national speaker, and she has been honored with the Highest Award for Achievement through Dale Carnegie. -- Since 2010 she has served as the Executive Director of Literary Classics. Ms. Young has been a featured keynote speaker at various venues including Chambers of Commerce and Universities. She provides insight on the use of networking as a tool to grow professional relationships while fostering career opportunities. Dianna Young has presented at Literary Venues, Professional Development Seminars, Leadership Programs and more. Her presentations are relevant, highly engaging and fun, making for a memorable and well received event.